Find out what areas are smart for investment, how to spot the right buy to let opportunity and the latest information on how tax changes could impact your profits by downloading our free ‘Ask Martin’ report. Martin & Co has thousands of available properties to let and for sale throughout England, Scotland and Wales, so we’re sure we can find the right property for you at the right price. We have been specialising in property sales and rentals, covering a wide geographical area including Brentford, Kew, Isleworth and Feltham, since 2010. 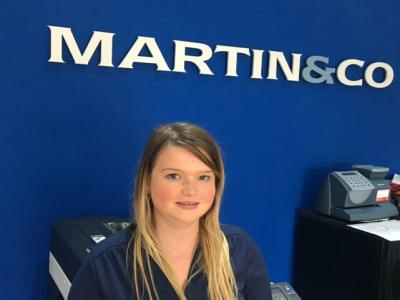 Branch Manager Sophie Baxendale brings more than 20 years of property experience to Martin & Co Brentford. Sophie is passionate about the industry and, along with her team, offers exceptional support and guidance to customers across the local area. Conveniently situated in West London, Brentford attracted the regeneration of its warehouse premises and docks at the beginning of the 21st century, including the re-modelling of the waterfront to provide more houses and apartments. 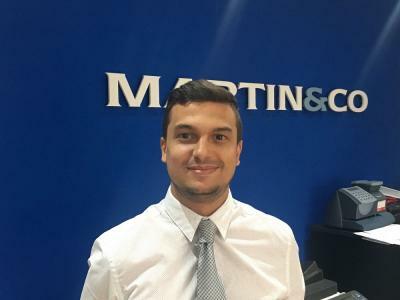 Our team at Martin & Co Brentford provides each and every one of our valued customers with support and advice to meet their every property need. Whether you have a property to buy or you're looking for a house to rent in or around Brentford or you would like a valuation, please do get in touch with a member of the team.